Rayon Vs. Viscose: What's the Difference? Home » Rayon Vs. Viscose: What’s the Difference? Rayon Vs. Viscose: What’s the Difference? More likely than not you’ve stumbled upon something made of rayon. 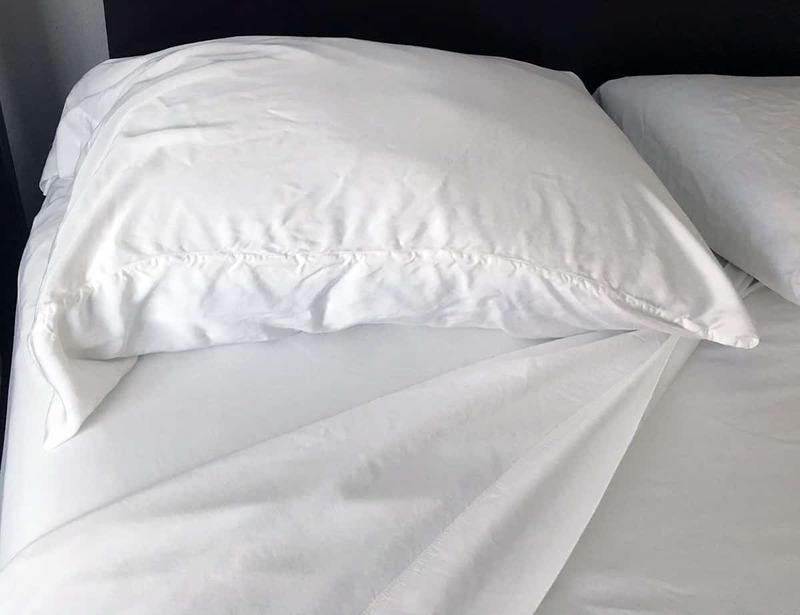 Products made with rayon fiber are everywhere, from our clothes and bedding (check out our rayon from bamboo bed sheet reviews here) to surgical and feminine hygiene products. Rayon and cotton are both made from cellulose but the cellulose used to make rayon often comes from trees (or bamboo) and cotton comes from the cotton plant. Because of the chemical process to regenerate the cellulose in rayon, it is often thought to be a less “natural” fiber and fabric than cotton. Still, rayon is known for draping nicely, being highly absorbent, and easy to dye. Oh, and it’s super soft! The way rayon fibers are processed is a little science-heavy, but basically, this is how it goes: Fiber from rayon is made of regenerated cellulose (an insoluble substance found in plant cell walls) in which atoms, or groups of atoms, have replaced no more than 15% of the hydrogens in hydroxl groups. Yes, that is a little confusing. What you should know is that rayon is “the generic term for fiber (and the resulting yarn and fabric) manufactured from regenerated cellulose by any one of six processes,” according to the folks at Swiss textile company Swicofil. 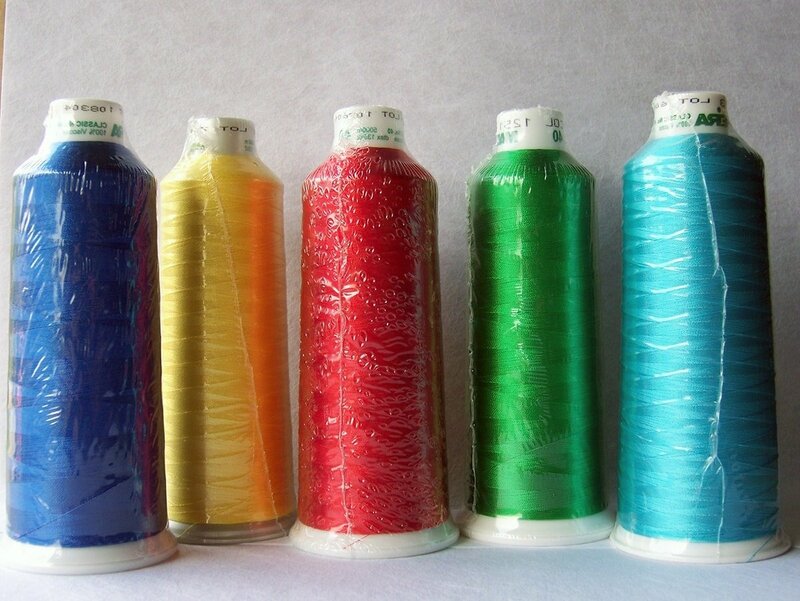 Why are some fabrics made from Viscose from Rayon or Rayon Viscose? Some clothes or bedding products will say they’re made with 100% Viscose from Rayon or Rayon Viscose. You may see this on many of your clothing and bedding labels as well. The terms Rayon and Viscose are often treated interchangeably. Even the Federal Trade Commission considers the terms to be the same. The viscose process is one of the most common ways to make rayon today. The term “viscose” comes from “viscous, which describes the liquid state of the spinning solution,” says Swicofil. The viscose process is a little complicated but you can learn more about it here. To sum it all up, there is little difference between Viscose and Rayon. Feel confident that buying sheets or clothing that are 100% rayon or rayon from viscose should all feel relatively the same.